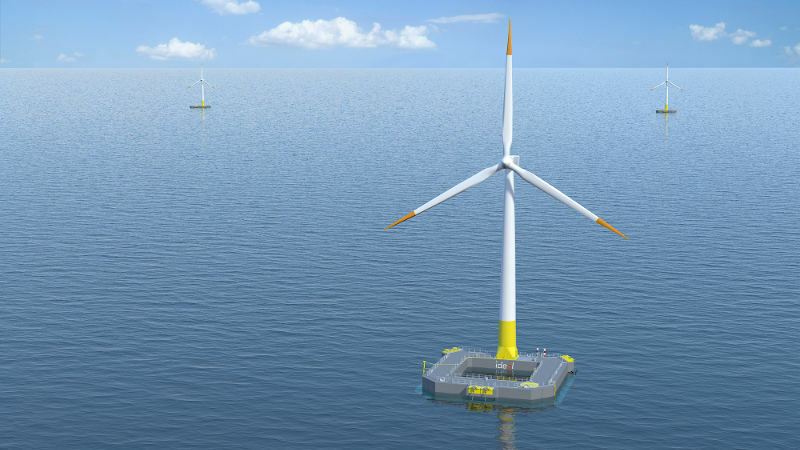 SEM-REV is the multi-technology test site (wave energy, floating wind turbine, etc.) of the Ecole Centrale de Nantes. 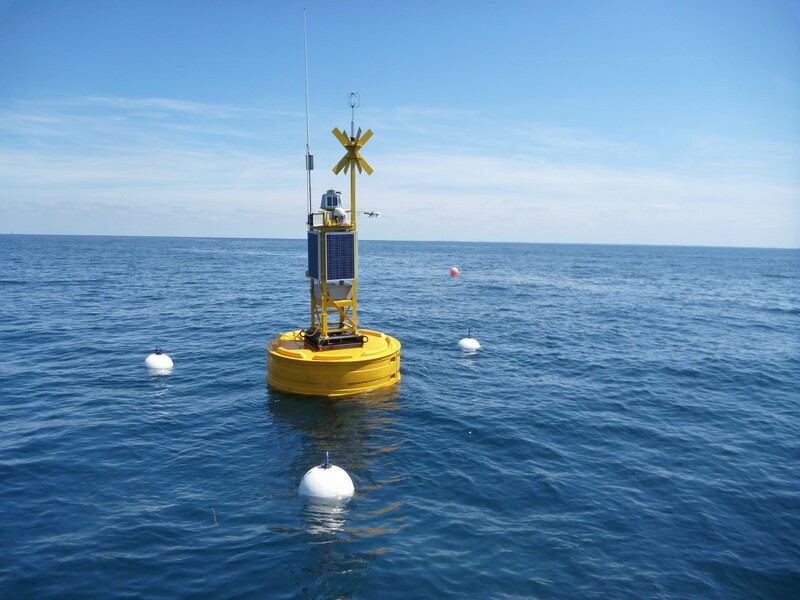 This unique site in France offers all the facilities at sea and on land for the development, under operational conditions, of marine energy recovery systems. SEM-REV, partner of France Energies Marines, is essential to the development of the industrial sector. 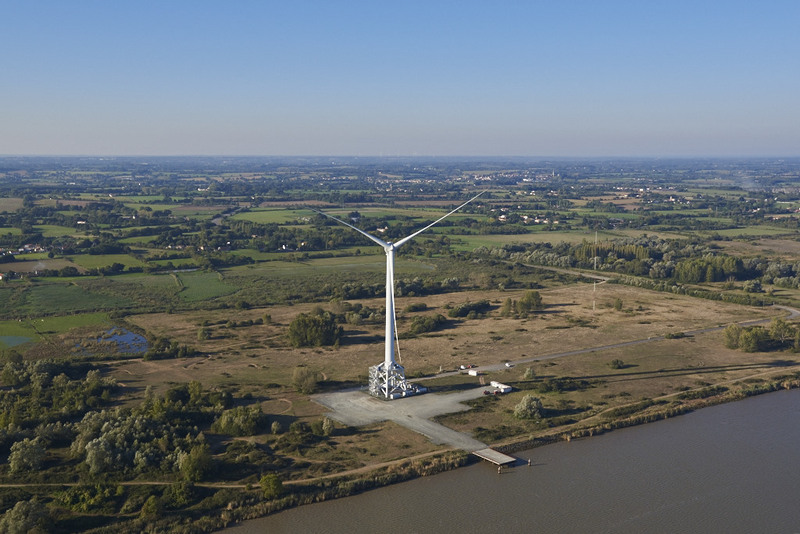 The Carnet test site installed since 2012 is the 1st offshore wind turbine prototype in France: the Haliade 150-6MW by Alstom. The wind turbine has undergone extensive testing that has proved conclusive, making it a commercial success. 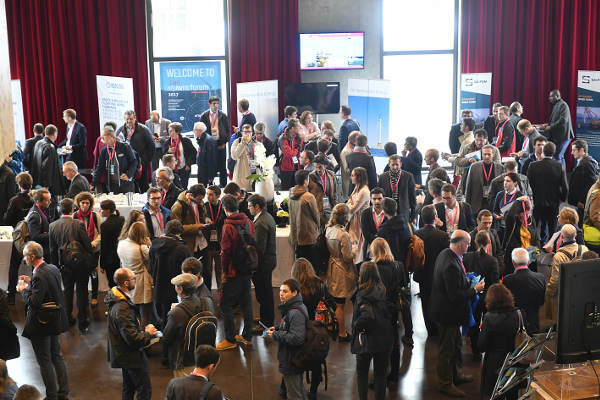 To exploit the potential of the site, Nantes Saint-Nazaire Port aims to create an eco-technological park dedicated to marine energy covering 100 hectares . Many other experimental facilities are available to the industry: unique amenities, very large-scale and high-tech. 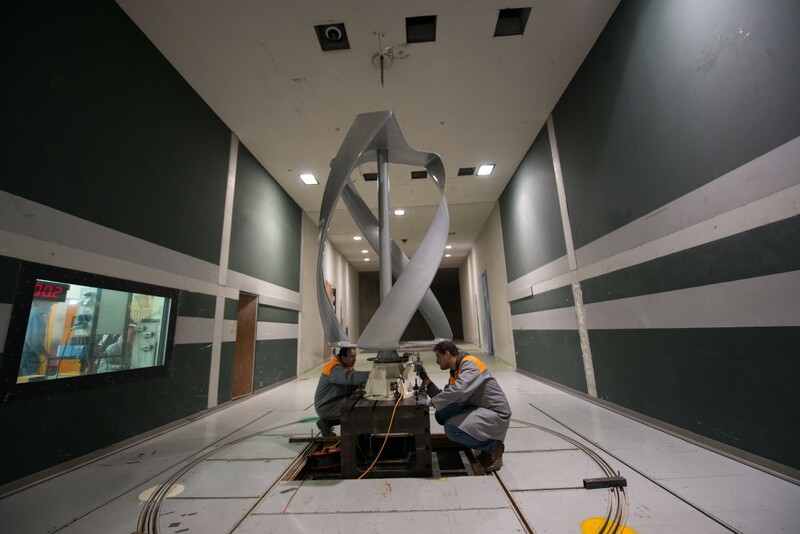 The hull test towing and wave tank of the École Centrale de Nantes and the climatic wind tunnel at the CSTB are some of Europe’s largest facilities of this type. The IFSTTAR geotechnical centrifuge is unique in France. Manufacturers can also perform weather conditions tests and benefit from virtual reality tools. The Grand Port Maritime Nantes Saint-Nazaire is Europe’s largest port on the Atlantic seaboard. 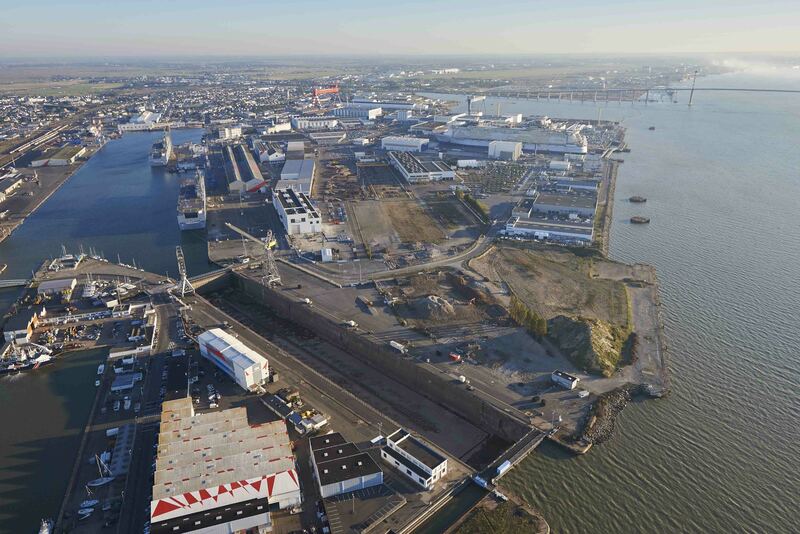 The port area in Saint-Nazaire has been adapted to handle the heavy-duty components associated with marine renewable developments. Today it has become an industrial centre highly focused on marine renewables with its recent logistics hub built for the pre-assembly of wind turbines and its 3 additional ports (La Turballe, Noirmoutier, Yeu) which will act as maintenance bases for offshore wind farms. All these facilities are backed by a strong and able logistics workforce provided by members of PASCA (procurement and supply chain business cluster) whose aim is to bring about greater competitiveness for businesses by leveraging supply and logistics. The mobilisation and the stimulation of collective intelligence are key variables in the technological lead of the Pays de la Loire. 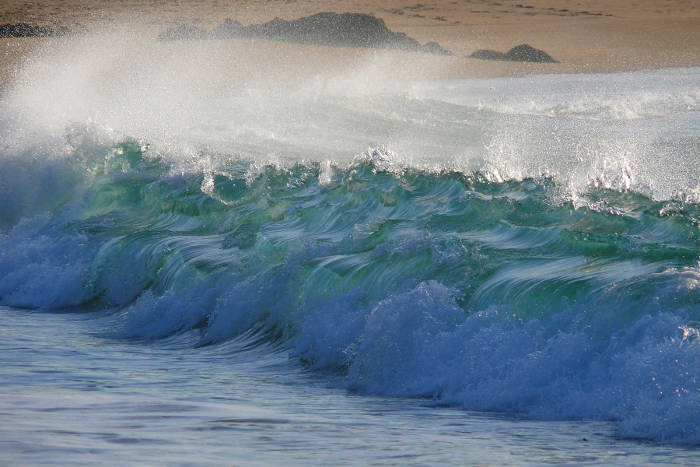 Three complementary collaborative platforms bring together researchers, technicians, engineers, students and industrial partners into one place to foster and accelerate innovation for the benefit of Marine Renewable Energies.